Whenever there is inclement weather conditions, we are committed to continuing to operate our scheduled Airport Shuttle runs unless the roads are closed by the authorities. When we travel, we will be driving very cautiously to ensure the safety of all passengers and the drivers. When using a shared ride service, please remember to give yourself plenty of lead time ... you may miss your flight due to heavy traffic or inclement weather. We cannot guarantee that we can arrive or depart exactly on time in bad weather or poor winter driving conditions. Whenever there is inclement weather in the forecast, we recommend that you consider the option of moving to, or booking, an earlier shuttle time to help alleviate the possibility of missing your flight. To make changes to your reservation or check on the status of your shuttle, please contact our office at 1-888-522-9899. In Minnesota at our Transit Center Headquarters in Waite Park and our desk at the Minneapolis Airport ground transportation center. In Iowa at the Ames Intermodal Facility and our desk at the Des Moines Airport ground transportation center. We thank you for your trust in Executive Express and we hope you understand if there are delays and cancellations in these conditions. 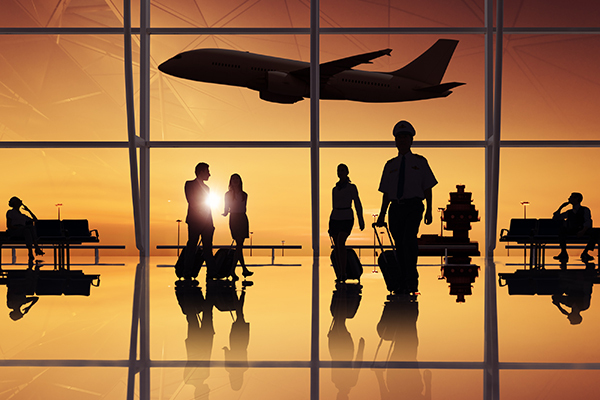 Airport, Private Charter, or Courier Service? 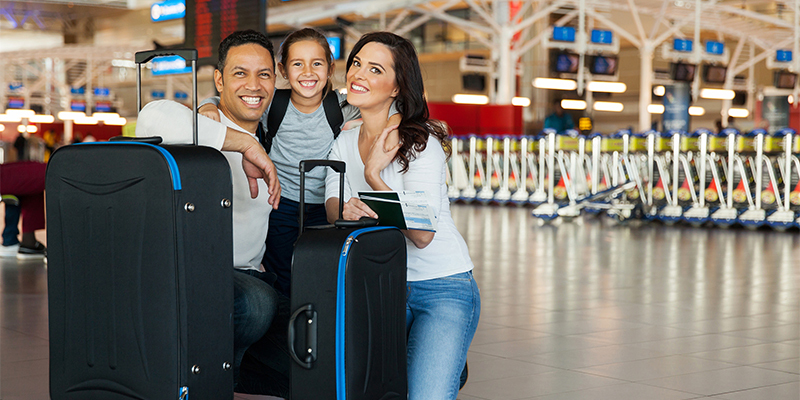 Comfortably start and end your business and leisure travel without driving and parking hassles. 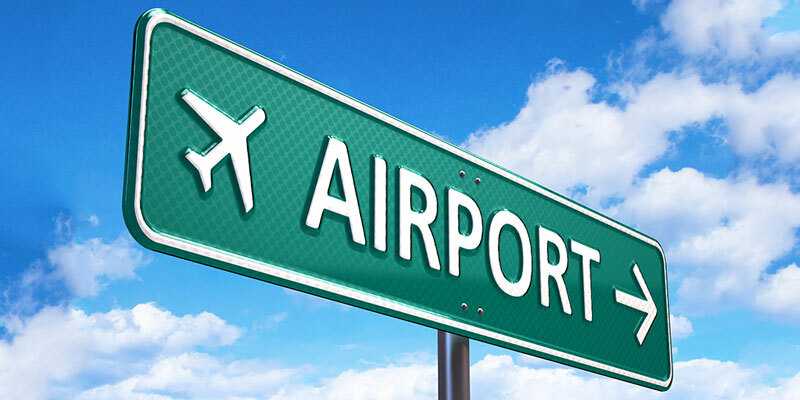 Our airport shuttle service takes you right to and from Minneapolis or Des Moines airport. 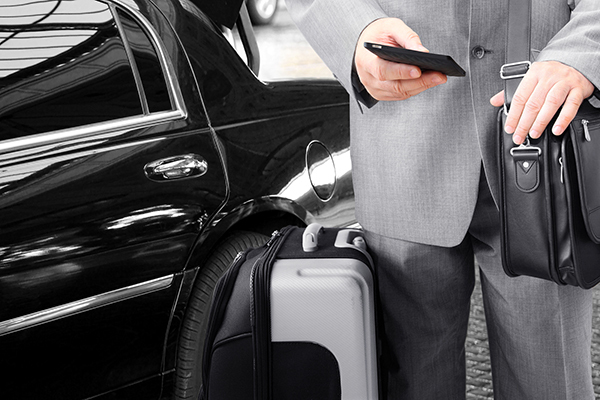 For corporate meetings, weddings, and events, book a private car or van service. And for your packages, use our quick, affordable same day courier service. Learn more about our transportation services. St. Cloud area motorists are advised that traffic will be reduced to one lane in the Eastbound direction on CSAH 75 from I-94 traffic ramps (by Tire Maxx) in St. Joseph to 15th Ave. (by Parkwood Movie Theater) in Waite Park beginning on Monday, April 15. Westbound traffic will remain reduced to one lane and traffic in both directions will be undivided through the work zone. Left turns should only be made where left turn lanes are designated. All way stops will be required at signalized intersections at times during the transition. Motorists are also advised that 28th Ave. South (by Mills Fleet Farm) will be CLOSED between CSAH 75 and CSAH 138 beginning Tuesday, April 16. Access to local businesses will be open from the south end of 28th Ave. Motorists are urged to find alternate routes, expect delays, and to use caution while traveling through the work zone areas. Dates and timeframes are weather dependent. Questions or comments may be directed to the Stearns County Highway Department. Please see all of our available positions listed underneath the "About / Careers" tab displayed at the top of this page. Download an application today! 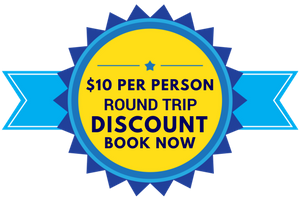 Kids age 6 and under always ride for free on our shuttles / Kids age 17 and under ride for free with two paying adult family members / $10 per person round trip discount / Senior Discounts / AAA Discounts / Active Military Discounts / SAVE PACKS / Travel Rewards Log. Take advantage of these offers by calling our office at 888-522-9899. Please contact us with any questions or for more details. 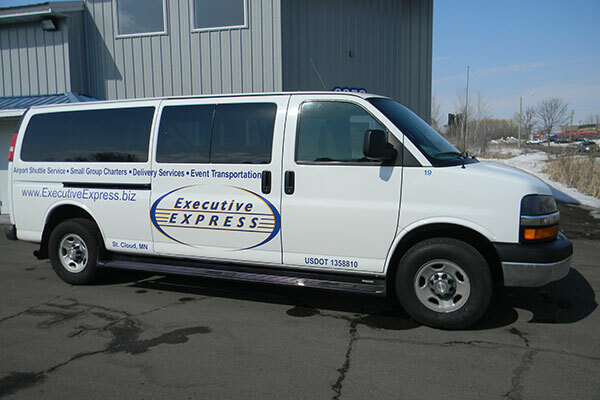 Want to learn more about Executive Express? Check out some of our videos. New Job Posting: Full Time and Part Time Airport Shuttle Drivers in both Minnesota and Iowa. CLICK HERE! Please click on the link above to view a short 3 minute video on how to make a reservation.